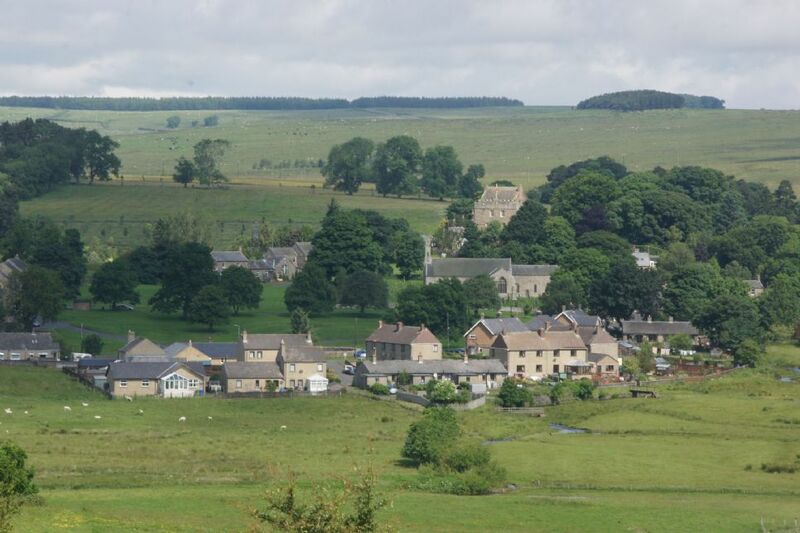 Katie Scott, Co-ordinator for Save Rothbury Community Hospital Campaign, attended Elsdon Parish Council meeting on 9 November to provide an update on the campaign. A newsletter is attached providing recent events. Katie is looking to collect data to strengthen the campaign and would like to hear from anyone who has had a stay in hospital. If necessary please contact Katie or one or her colleagues at saverothburyhospital@gmail.com for assistance in completing the form. Additionally attached is a copy of a letter from the campaign to the Independent Reconfiguration Panel as they consider the matter that has been referred by the Secretary of State. This letter was presented to the Councillors at the meeting and all were in agreement to support the content. The Chair added his signature to the letter.